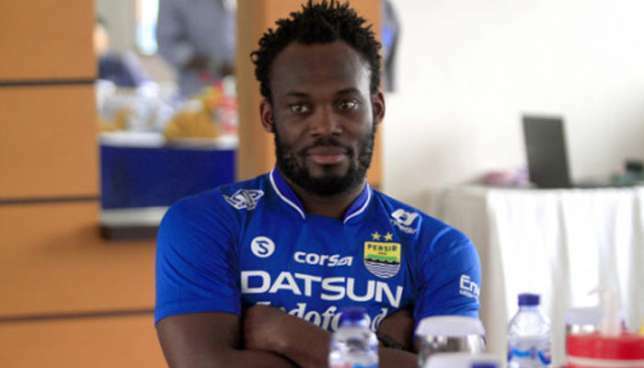 Just months after signing with Indonesian football club Persib Bandung, former Chelsea star Michael Essien has been banned from playing in the Indonesian league until he obtains a work permit. In an exclusive interview with Peace FM, Michael Essien said he made sure his lawyers got all the necessary documents. ” I was not shocked when I heard the news even though I ordered my lawyers to work on all documents. You see, when I entered Indonesia, I was told that the ladies were dying to see me.